When you’re required to test your meter and other equipment in the field, these quick steps can help ensure your meter is safe and ready to go. Use common sense. Before you begin, take a closer look at your equipment and accessories. Do they look busted and broken down? If you wouldn’t loan the tool to someone else to use, you shouldn’t use it yourself. Minimum exposed metal on the probe tips. CAT ratings that equal or exceed those of the meter. Selecting Ω, touching probe tips and being sure the leads are 0.1 – 0.3 Ω.
Inserting leads in V/Ω and COM inputs. Choose accessories that are suitable for industrial work, then keep an eye on them for abrasions and other damage that eventually occur with use. This way, you’ll never have to worry about the failure of a test lead or probe—or the consequences thereof. Check to make sure the insulation is not nicked or cracked. With age the insulation material—whether PVC or silicone—can become dried out, brittle and susceptible to cracking. A visual inspection will often catch any parts of the leads that have this problem. Ensure there are no signs of gaps or cracks at the junction between the insulated wire and the molded banana plugs or probes at each end. 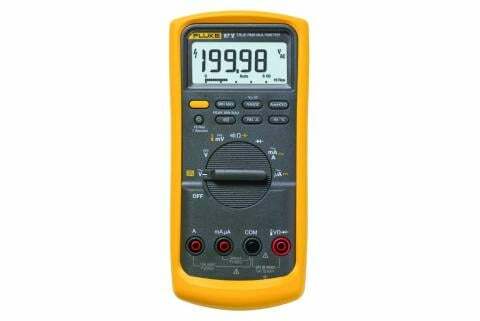 Verify correct voltage rating. 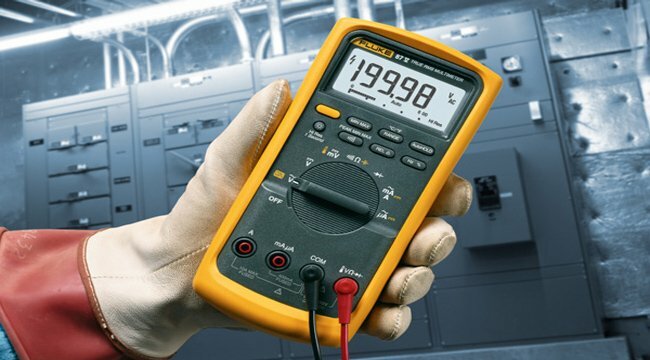 Verify the meter and accessories are appropriately rated and designed for the system and equipment to which they will be connected. 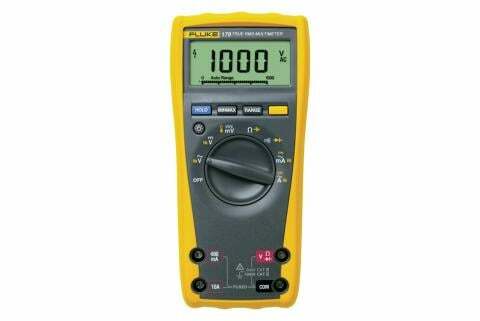 Look for the IEC rating (e.g., CAT III or CAT IV) on your tester, and buy leads and other accessories that meet or exceed that rating. Safety checking your equipment in the field can reduce hazard and ensure that all equipment is ready to go. 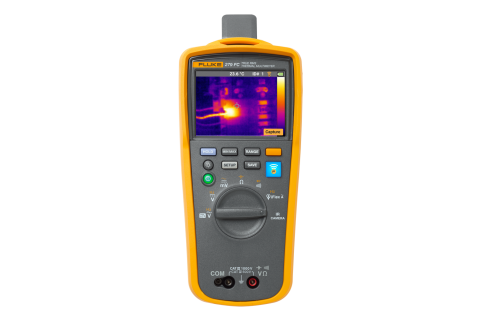 Whether voltage testers or digital multimeters, a quick safety scan before working can also save time and money.